UMG Online has announced a month long challenge to rack up XP and fight your way to the top of the Leaderboards. 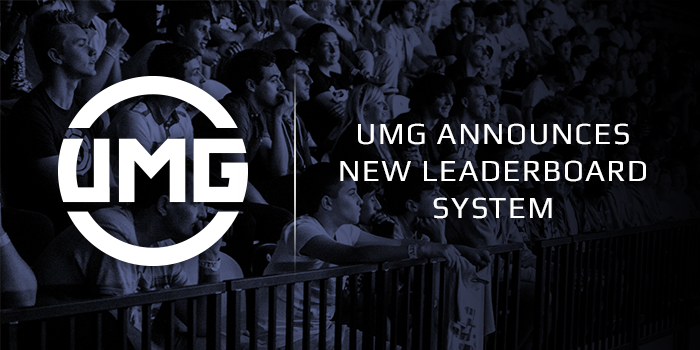 Recently announced by UMG Gaming, they will be releasing an ASTRO Gaming XP Leaderboard that will be tracking all gained XP from both Ladder and Wager Match teams. This XP Challenge, will start Monday Sept. 15 at 1 p.m. EDT and will end a month after. The Top 50 XP earning teams will win a special prize that has yet to be determined. UMG is currently working on the prizes and will release more information when available. This is an exciting opportunity and twist to UMG Online. Hopefully they will incorporate more challenges like this in the future.